This is a private tour for 10 days including all transportation 5* hotels with breakfast, private guide, and entrance fees. 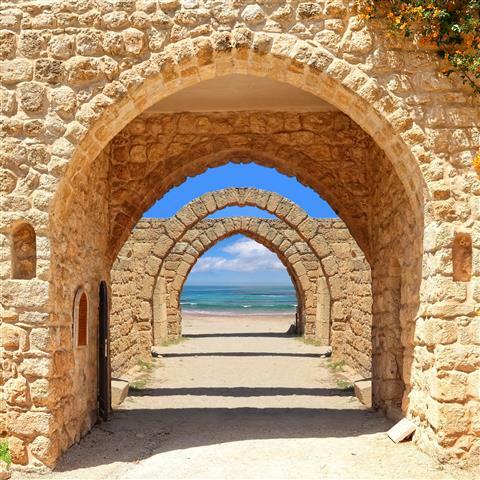 Tour the Jewish sites from north to south, enjoy the views, and the scenery. This tour can be made longer or shorter according to your wishes. It can leave on any day of the week. There is an option to do a 5 day cruise on the Nile and leave from Cairo. Arrival to Ben Gurion airport in Tel Aviv. You will be met by a driver and taken to your hotel in Jerusalem for overnight. 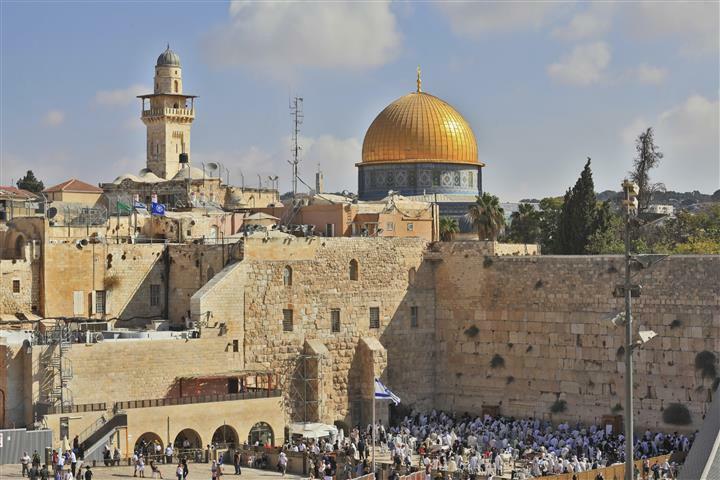 Tour the Old City and the New City of Jerusalem. Start out in the Old City and the Jewish Quarter, continue on to the Wailing Wall. Tour the Yad Vashem Holocaust Museum. Take a tour of the city and tour a few points of interest. Overnight in Jerusalem. 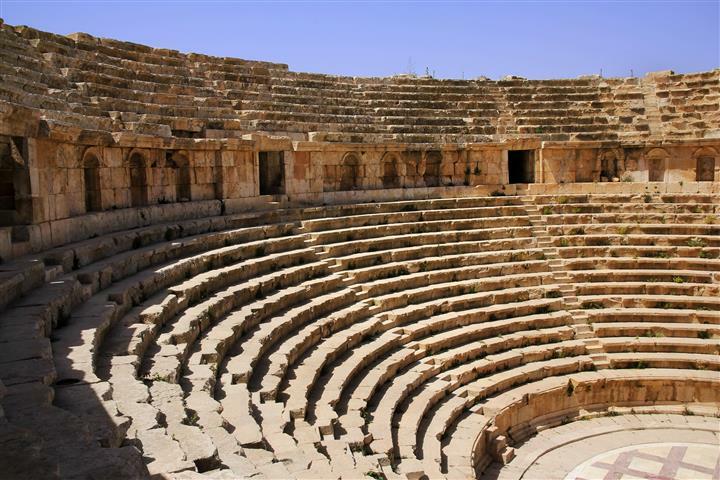 Drive along the Kidron Valley to view the Mount of Olives and the Jewish cemetery. On Mount Zion, stop at the Tomb of David. Men and women are separated here. 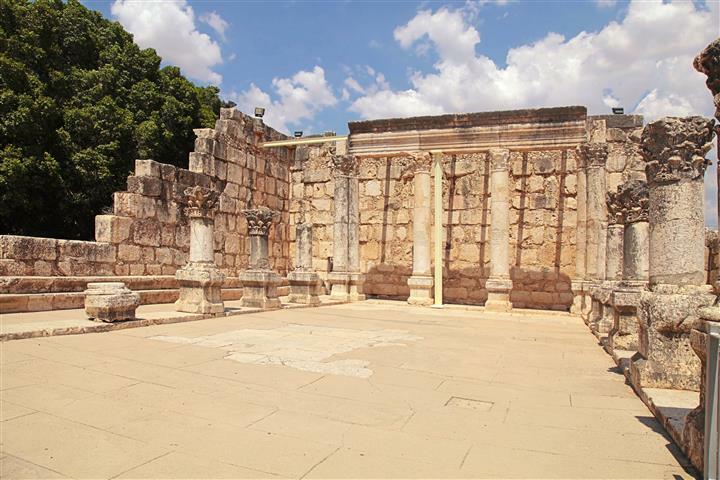 Tour the Byzantine Cardo, and continue through the Jewish Quarter to see the 2000 year old wall that was built by King Hezekiah. Descend to the ancient complex of homes and view the original mosaic floors and mikva. 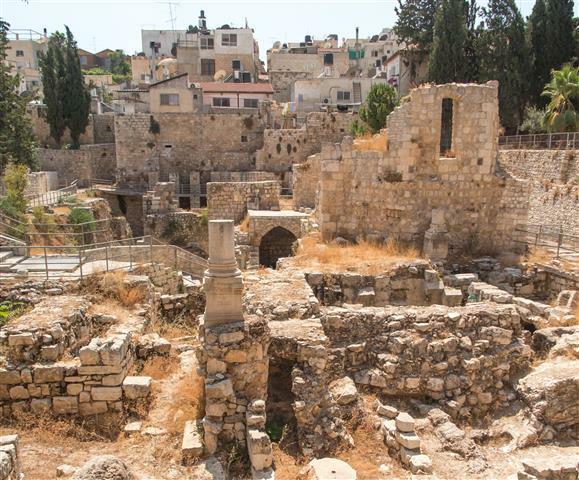 Exit through the Dung gate and see the excavations of the City of David. Overnight in Jerusalem. Travel though the plain of Armageddon to arrive in Beit Shan. You will see the modern homes, but the ancient ones are buried under them. There is a bath house that has been restored and a theater that is still being used today. 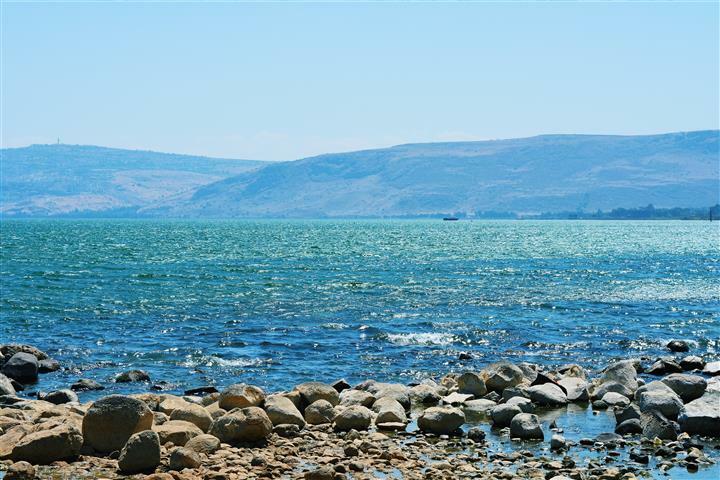 Travel north along the Jordan Valley, to the southern end of the Kineret, the Sea of Galilee, to ascend the Golan Heights. There is a Roman spa, and you can tour the Shalom observatory. Tour Katzerin and the restored remains of a village from the Mishnah and Talmud period. Continue on to tour the museum nearby, to see the finds from the excavations. 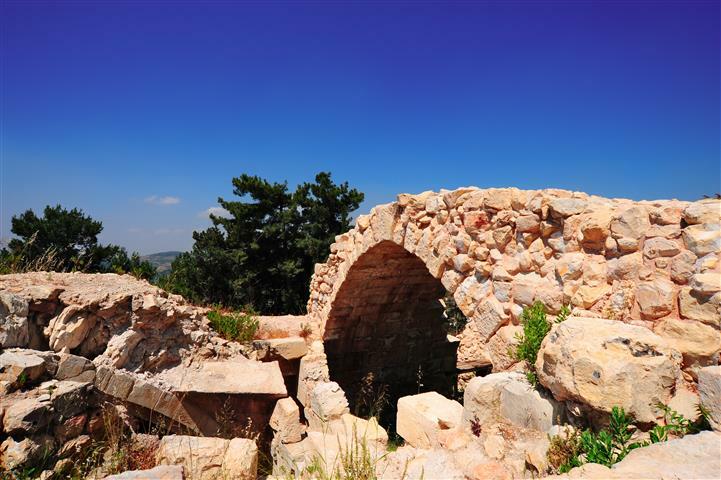 Travel to Mount Bental to explore the Syrian fortifications that were taken by Israel in the Six Day War. Overnight on a Kibbutz. Day 5: Northern Galilee and Golan continued. 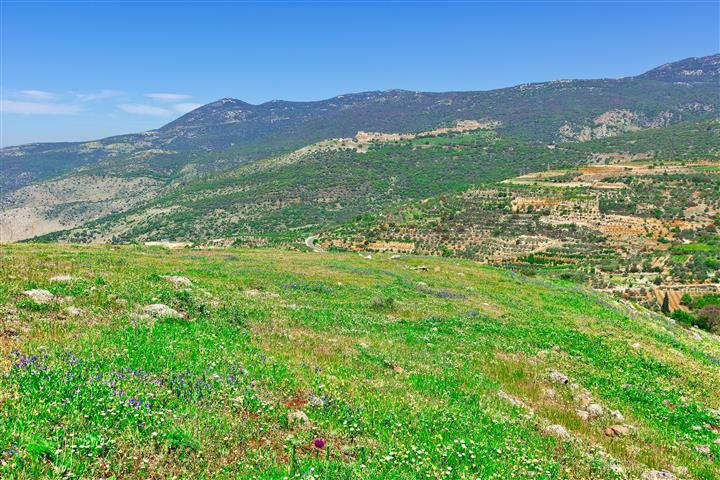 Take a tour of the kibbutz and drive north to Banias, and tour the fortress on the hill. Stop at Birkat Yam, a large round lake that receives its water from underground springs. Leaving the Golan Heights drive to Safed, the city of the Kabbalah, and tour the synagogues that are dedicated to Josef Caro the the Ari. 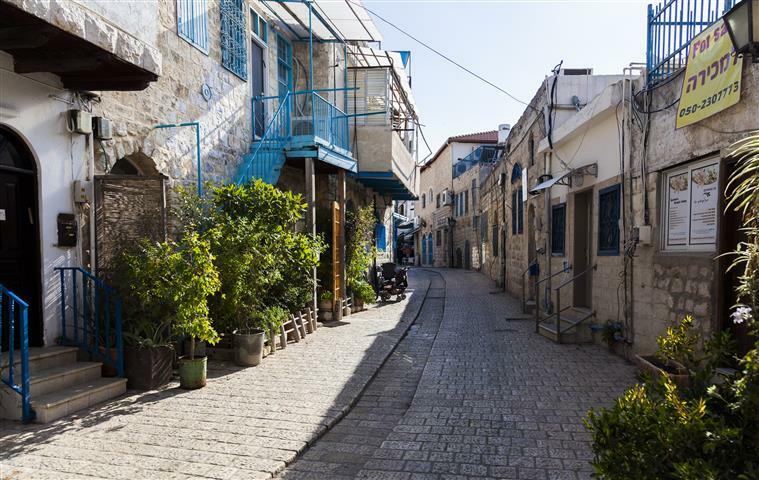 Tour the Old City and the artists’ quarter. Overnight Tel Aviv. 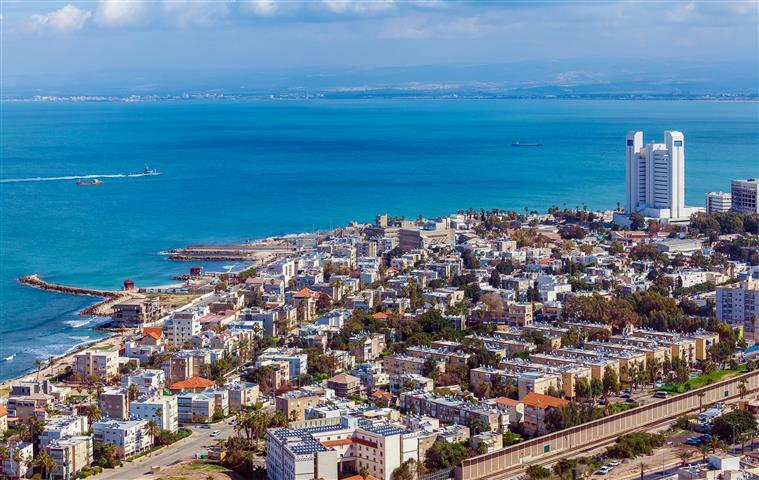 Pass Herzliya and Natania, to arrive at Caesarea. 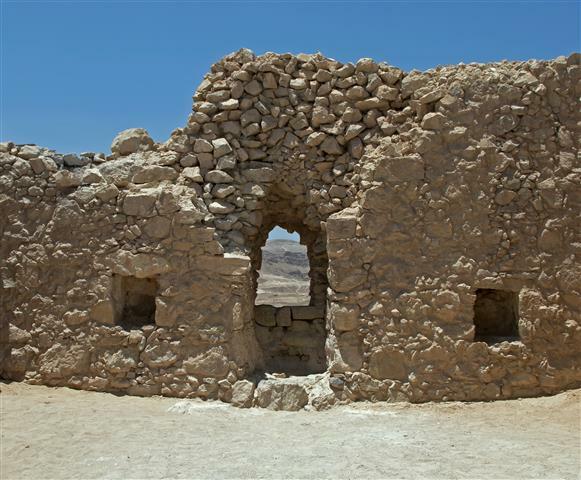 Tour the Roman city that was built by Herod. Walk through the theater and the hippodrome next to it. Then tour the remains of a Roman temple. 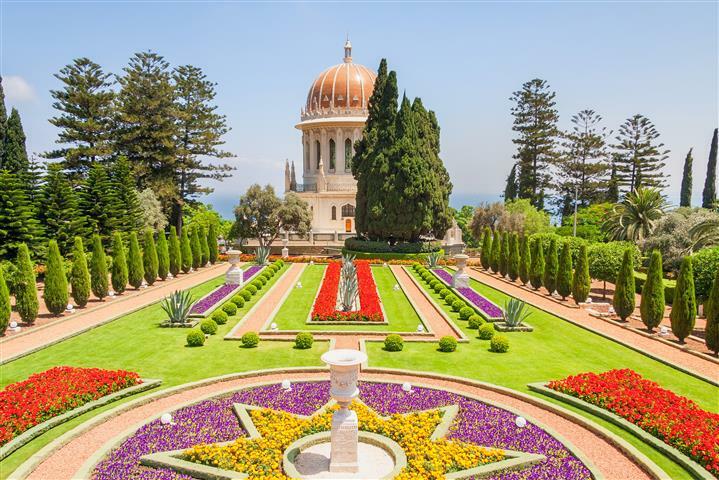 Drive on to Haifa to see the Baha’I gardens and shrine. 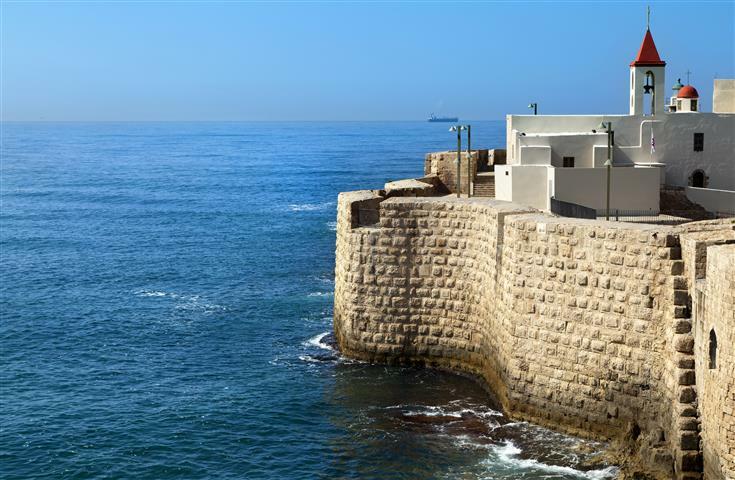 Travel north to Rosh Hanikra, and ride the cable car down to the grottos. Finally tour Acre, the remains of the Crusader city and a Turkish prison. Overnight Tel Aviv. Dive towards the Dead Sea and stop at the sea level marker. 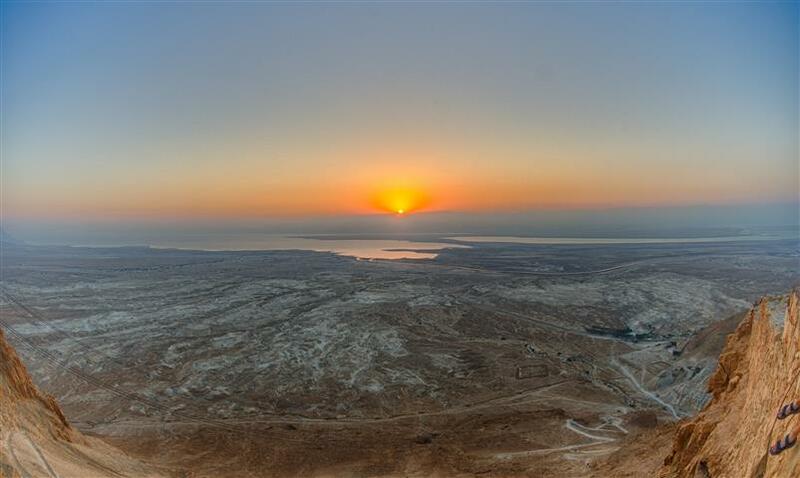 Arrive at Masada and take the cable car to the top. Tour the bath house, the Roman barracks, the palaces, a synagogue, and more. Continue on to the Dead Sea, touring the Qumran caves, where the Dead Sea Scrolls were found. 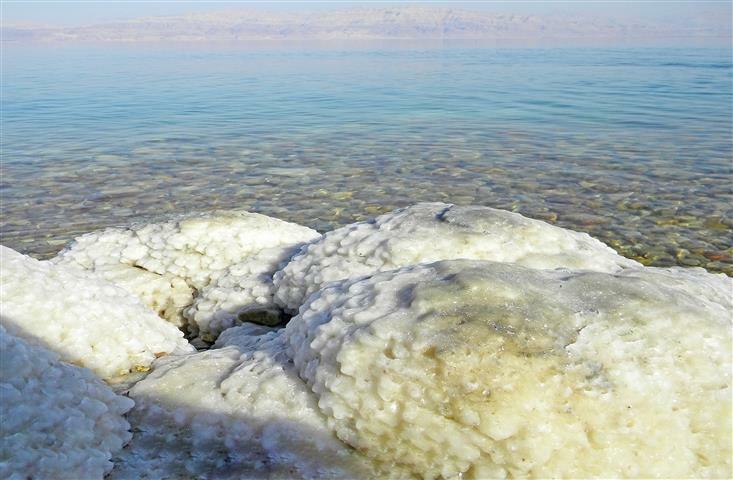 At the Dead Sea you will have time for a swim after checking into your hotel. Overnight at the Dead Sea. Start the day with the Spa. Have a massage (not included), take a mud bath, or just lie on the beach and relax. In the late afternoon you will have a transfer to Tel Aviv. Overnight Tel Aviv. Checkout of your hotel, and you will have a transfer to the Ben Gurion airport for your flight home. 9 nights 5 star hotels with breakfast. Transfers to and from the airport, on arrival and departure. This tour can leave any day of the week. The tour itinerary may be changed around to suit your schedule. A tour to Petra, Jordan can be added. Any additions or changes to the itinerary may carry an extra feel.